Prepare For Drop! – I.E. T-minus ten days to drop. All hands to stations. Incoming! CarnageCon, the annual tabletop gaming convention held at Killington Resort, Vermont, is imminent. 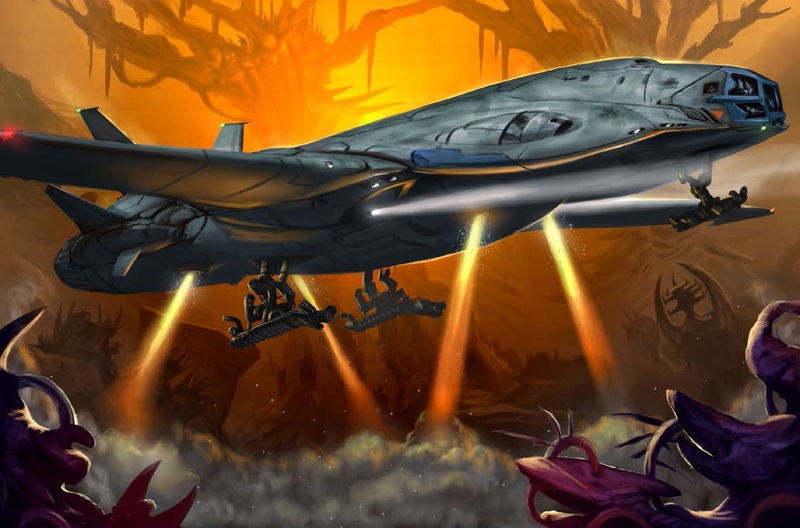 This year, after the summer release of the science-fantasy RPG Starfinder from Paizo, Inc., my usual extended adventure takes place amidst asteroids, space pirates and void kraken. 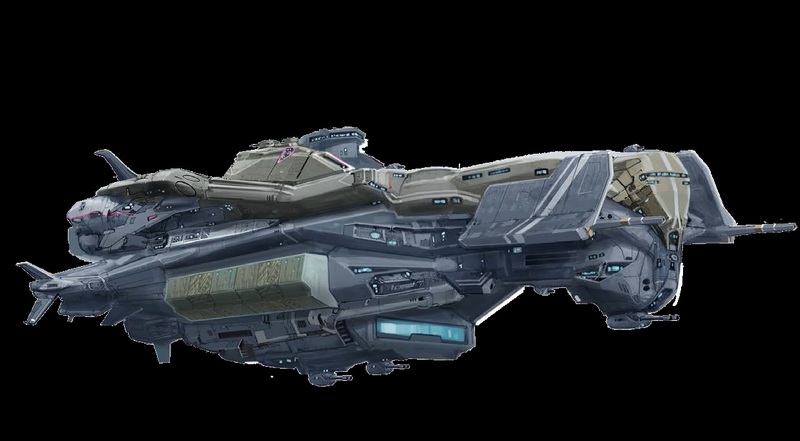 They are the Dropship Murphies. Highly skilled, questionably motivated and utterly expendable, the Murphies serve as the captains eyes, ears, hands and (when necessary) guns on strange worlds, salvaged hulks and unidentifiable alien mega-structures. Over the course of five slots from Friday to Sunday, the Murphies will drop in and endeavor to get out before whatever can go wrong, does. This entry was posted in Gaming and tagged Carnage, Carnage at the Mountain, convention games, Dropship Murphies, science fantasy, Starfinder. Bookmark the permalink. Pingback: Dropship Murphies Post Mortem – I.E.